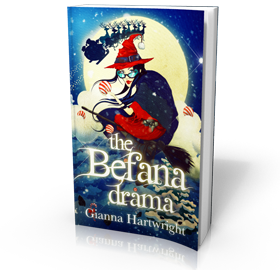 Befana Drama 2′s Cover Unveiled! A Little Tomte Foolery – Thanks To a Boy In Hatfield! My Bologna Boot Camp, La Bella Figura & Barbed Wire Dresses!